Let’s Go Shopping for Cooking Oils! Fat is what gives our foods flavor, and if you know exactly which oils to select, you get the best of both worlds —great tasting food that guards and protects your health too. Remember, it is the type of fat in your diet that really matters. Your goals are to bring in the make-me-healthier fats (monounsaturated and omega 3 fats) and to keep the unhealthy fats (saturated and trans fats) out. 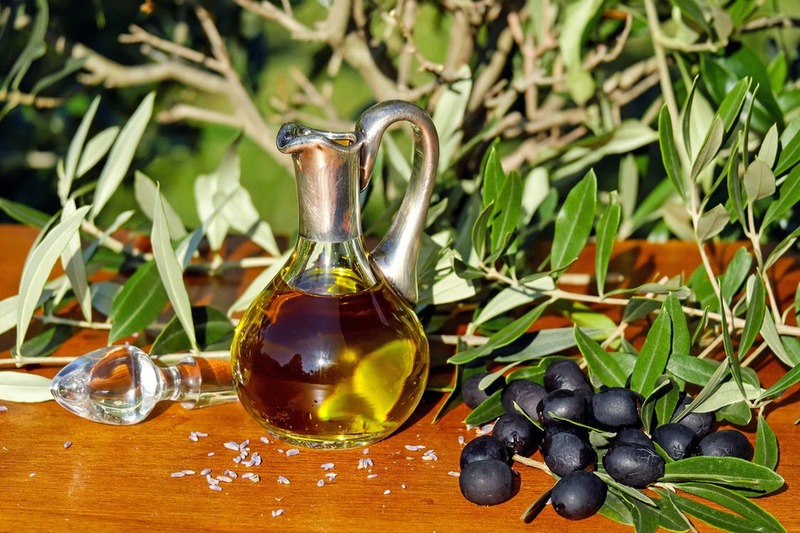 Make extra virgin olive oil (a monounsaturated fat) your oil of choice. Select avocado oil (a monounsaturated fat) for baking and for food preparations where the strong flavor of olive oil is not desired and/or when the heat will be above 400 degrees. Avocado oil is flavorless and has high heat tolerance. Choose peanut oil, sesame oil, grape seed oil, or coconut oil for very high heat (pan-frying, stir-frying, etc.). Use specialty nut oils as needed in recipes—walnut oil, macadamia oil, etc. They are healthy as nuts are. Use pan/cooking spray oils when you want less fat and to keep foods from sticking to pots and pans. I love the convenience of the newer olive oil, grape seed, and avocado oil “sprays”, especially for applying a thin, even coat of fat prior to roasting my veggies in the oven. Minimize the oils high in omega 6 fats (Americans consume too much of this fat)—corn oil, soybean oil (also called “vegetable oil”), safflower oil and sunflower oil. Strictly avoid all shortenings like Crisco. 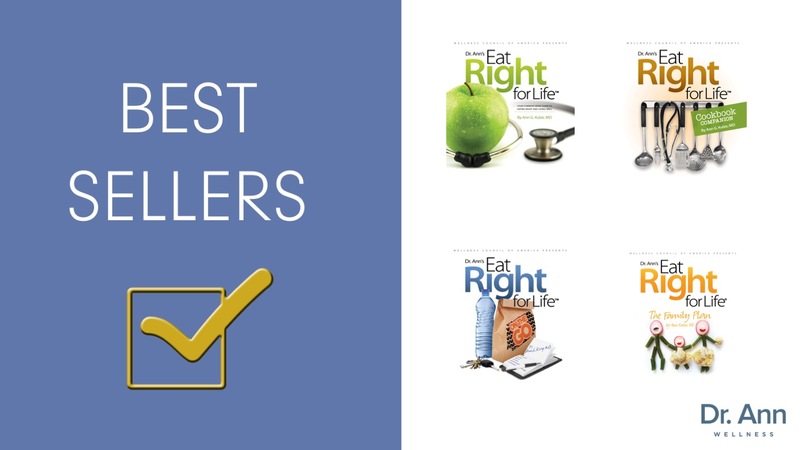 Learn all the secrets to healthy living in my award-winning Eat Right for Life® series!